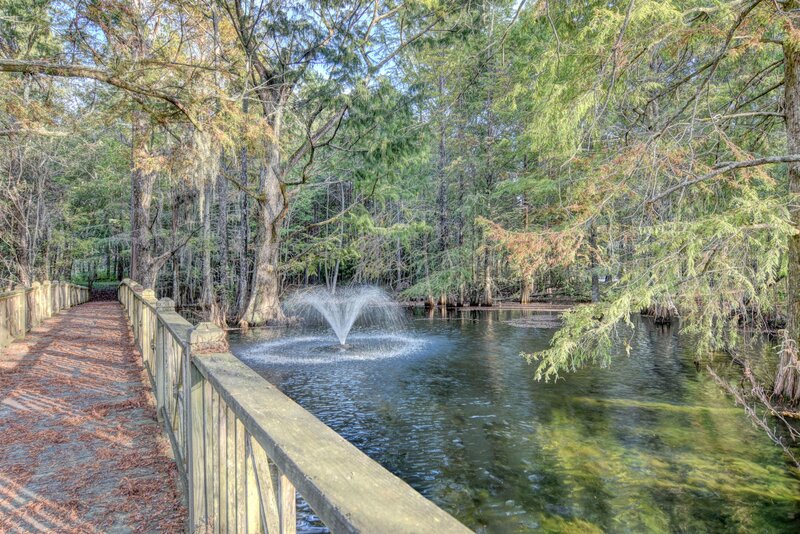 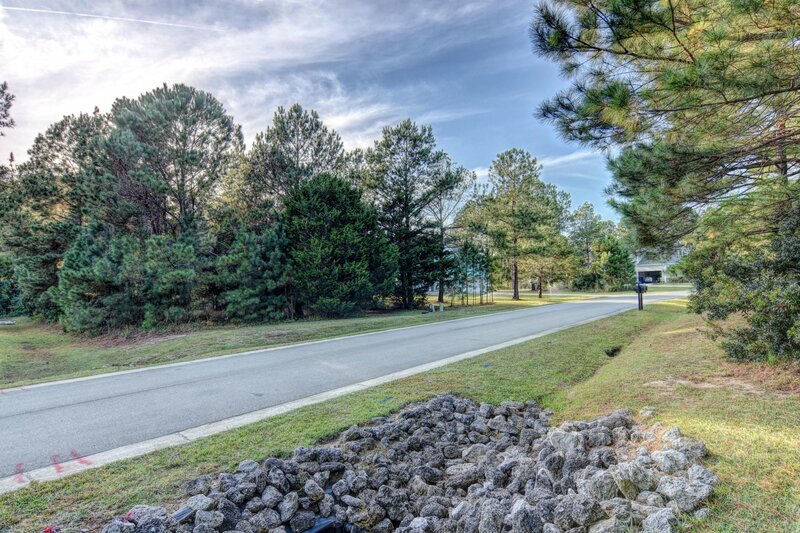 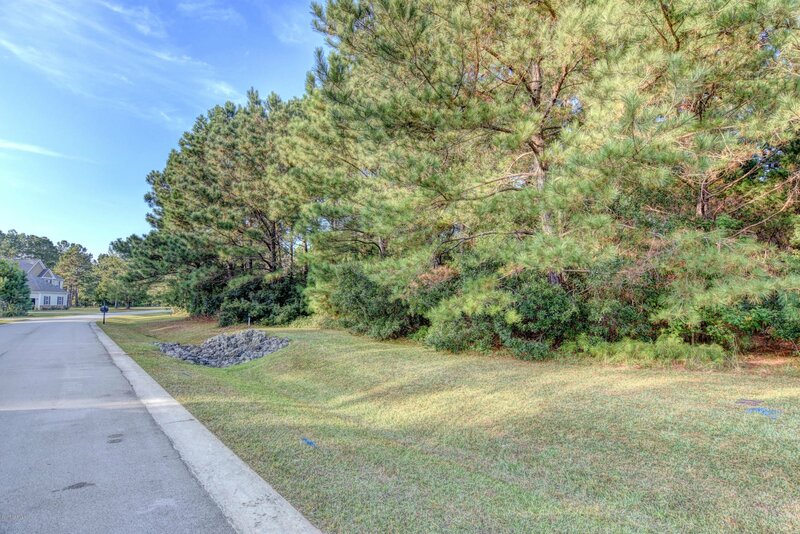 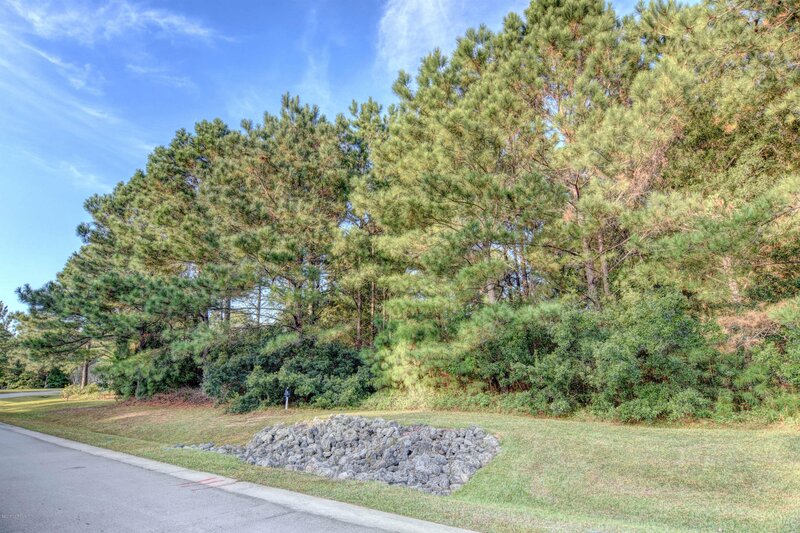 Beautiful .45 acre lot located in one of the few gated waterfront communities in Hampstead - Eagle's Watch! 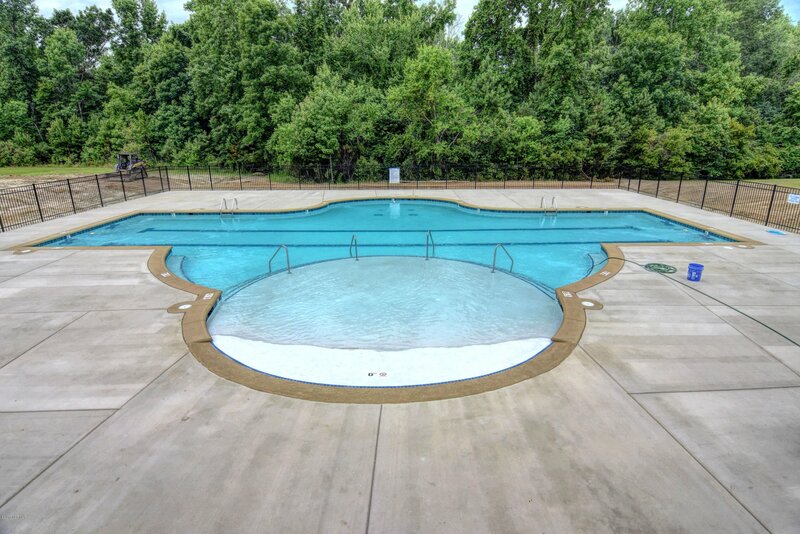 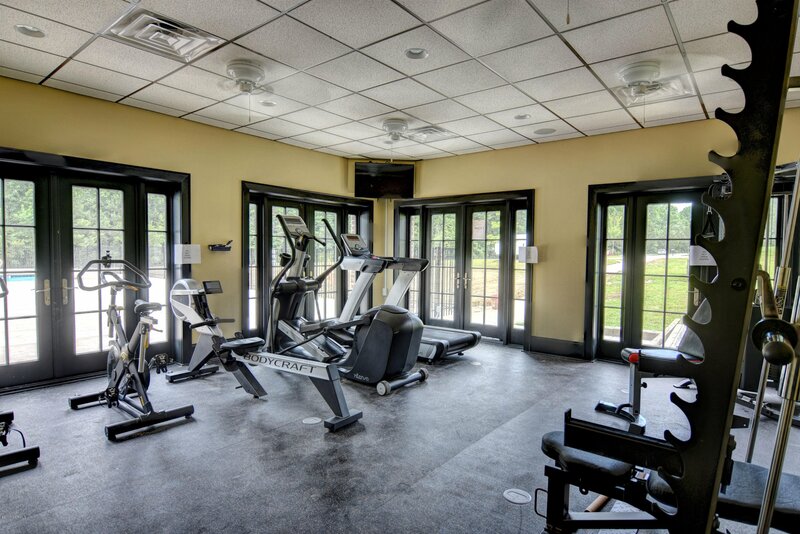 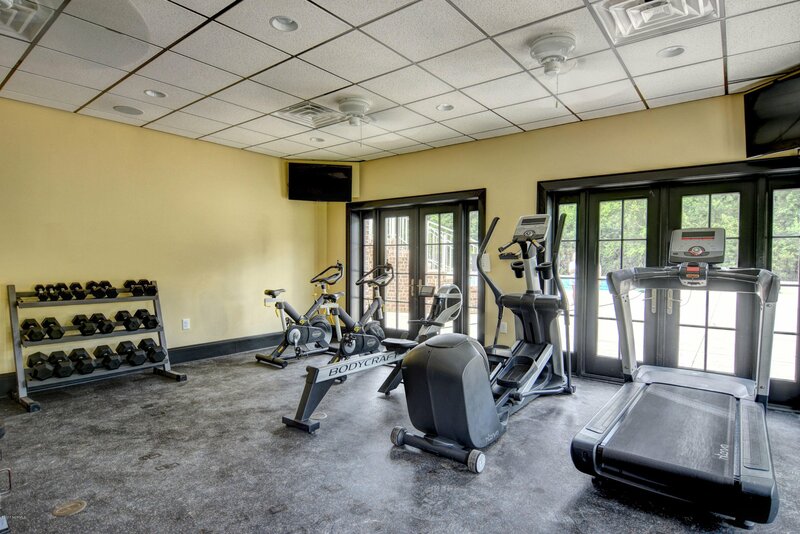 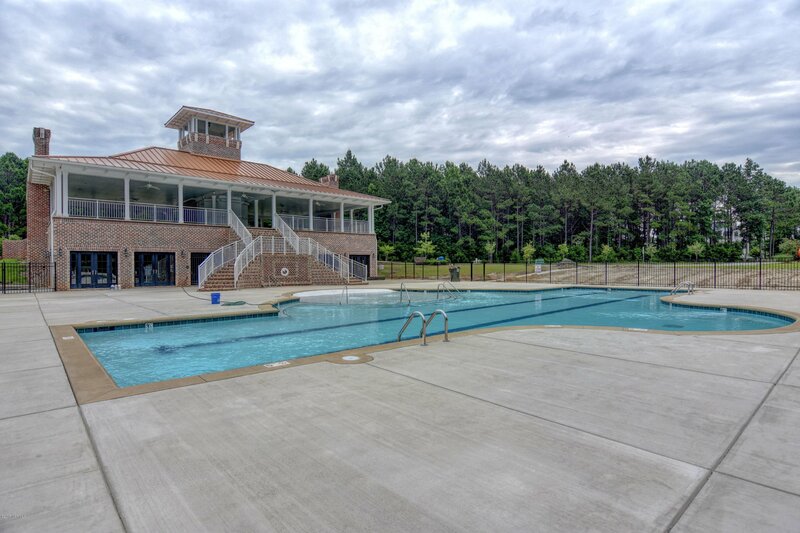 Fantastic amenities including community pool, dock, kayak launch, large club house, walking trails, and fitness center. 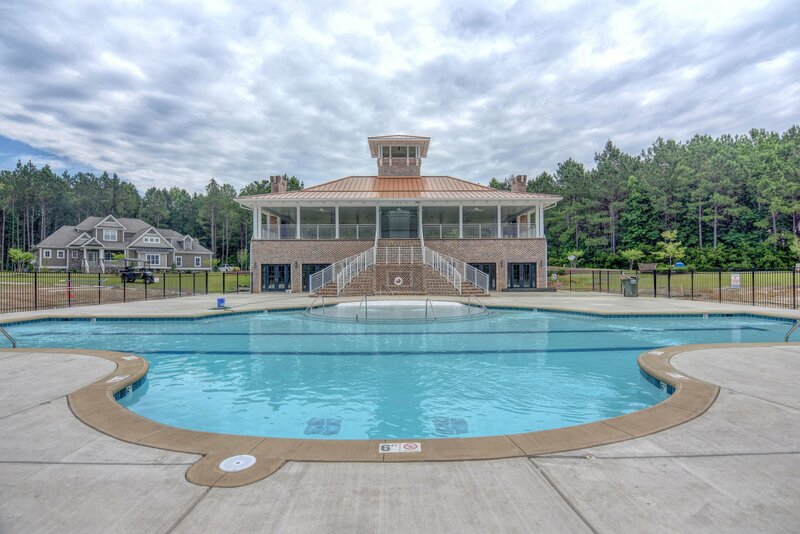 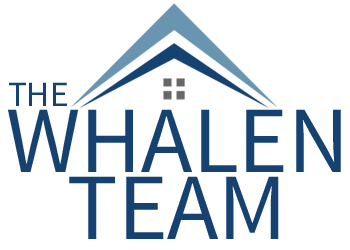 Located in the Topsail School District, just minutes from Wilmington, Topsail Island beaches, and Hampstead Kiwanis Park. 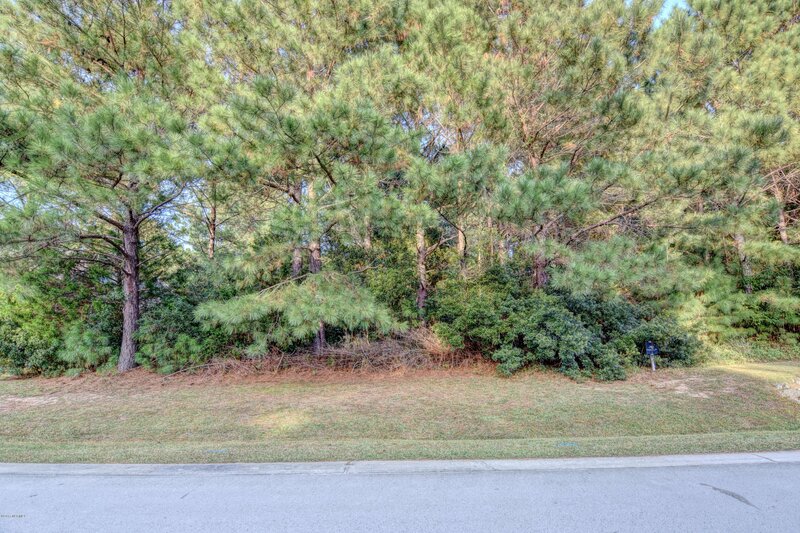 Great lot in a great location. 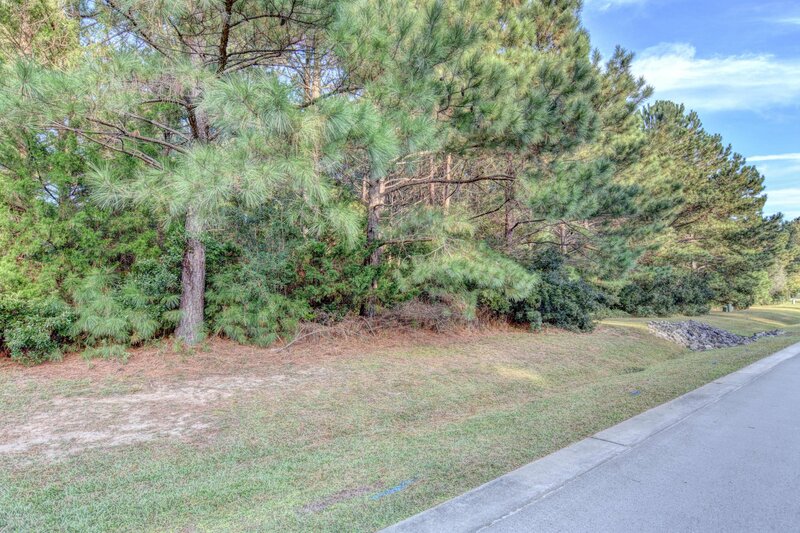 Now accepting offers - This is the one!